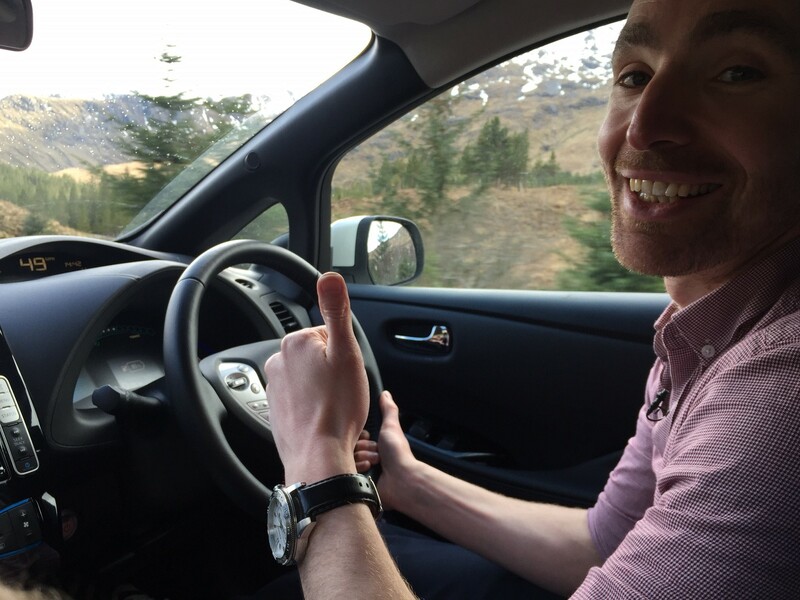 ‘PLUG IN’ Adventurer Christopher Ramsey, an electric vehicle enthusiast, has just completed the North Coast 500, a challenging 516-mile circuitous route around the Highlands of Scotland, in the new Nissan LEAF 30kWh. Christopher believes it’s the first time a 100% electric vehicle has been used to complete the full route, which starts and ends at Inverness Castle. 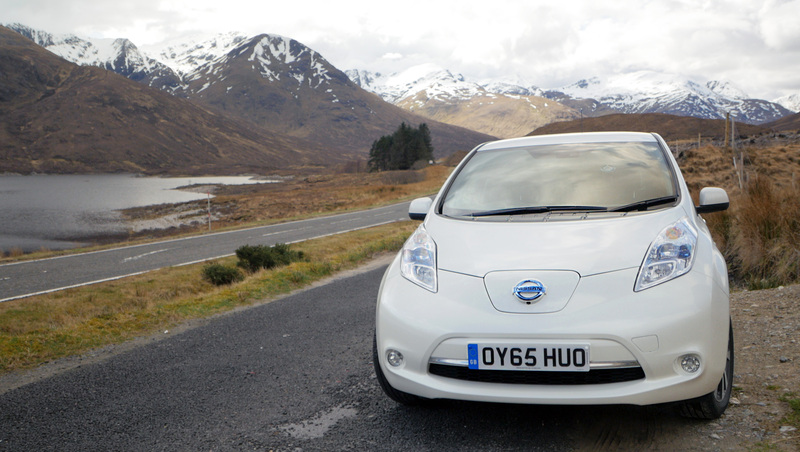 Pitched as ‘Scotland’s answer to Route 66’, the scenic journey takes in the castles, beaches and wildlife of some of the most remote parts of the British Isles. 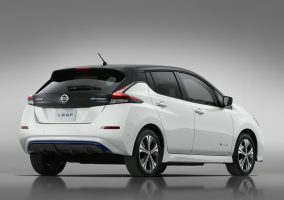 Ramsey is no stranger to putting electric cars through epic drives. 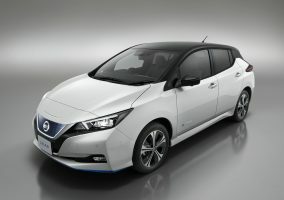 Only in September last year, Plug In Adventures completed the 1,652-mile journey from John O’Groats to Land’s End and back again – for free – in an all-electric Nissan LEAF. 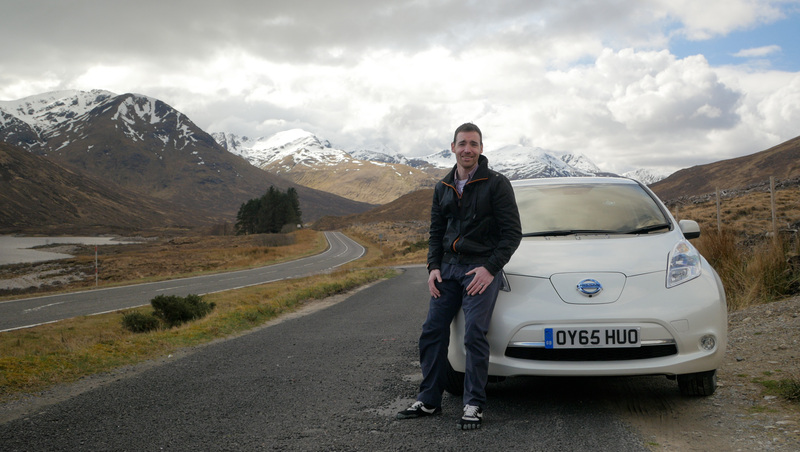 As an EV owner, one of Chris’ aims is to demonstrate that the UK charging infrastructure has expanded enough to allow long distance EV journeys to start becoming the norm. Plug In Adventureswas founded by Chris in 2011 and was born from a combined love of adventure and electric vehicles. 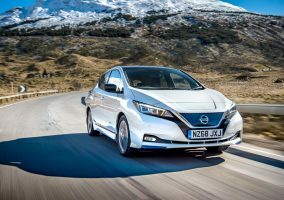 Comprising a group of EV enthusiasts based in Scotland, its aim is to engage with the public in unique and different ways, championing all things EV-related. Follow @Pluginadventure on Twitter for all of the latest from the team.